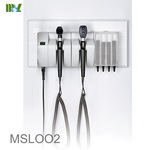 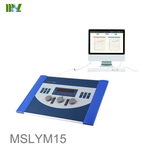 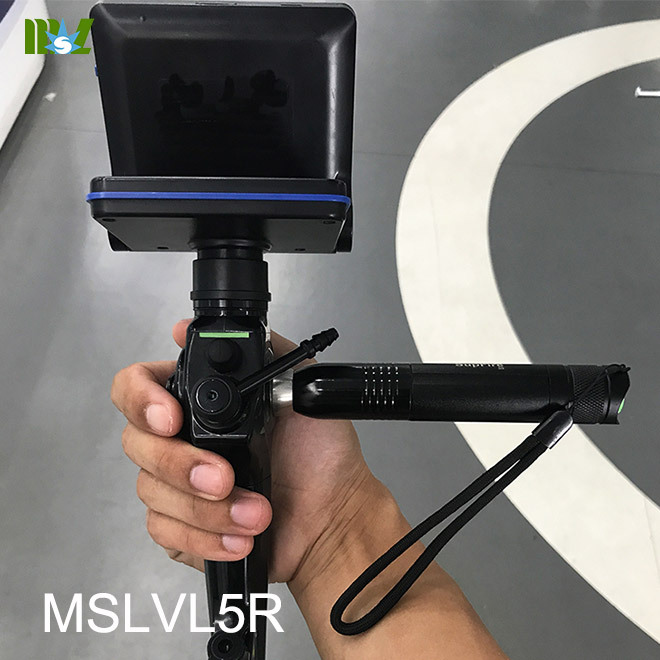 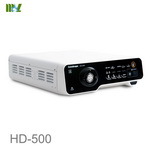 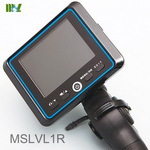 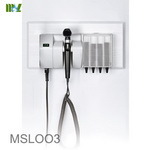 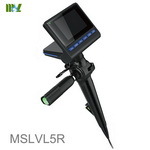 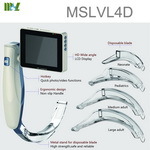 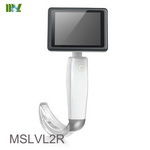 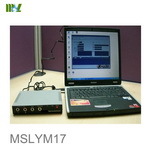 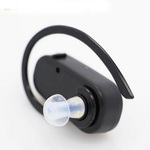 The MSLVL5R series Airway Mobile Endoscope have been elaborately developed by our company to satisfy the demand of both domestic and foreign physicians for their clinic therapeutic needs. 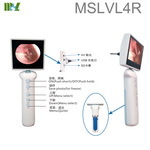 The Airway Mobile Endoscope is useful in endotracheal intubation. 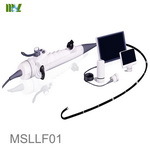 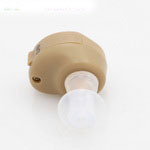 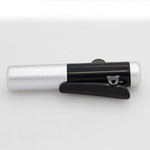 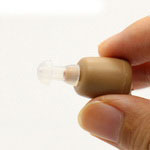 This Airway Mobile Endoscope is applicable to achieving tracheal intubation in adult patients. 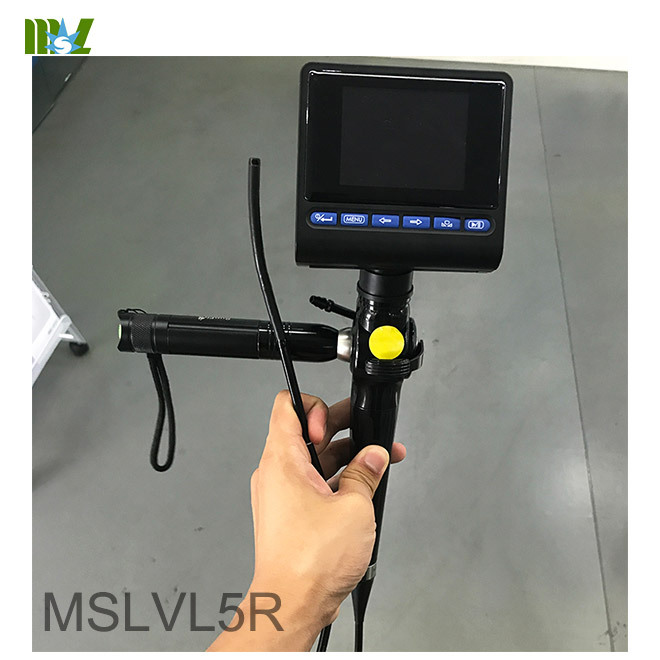 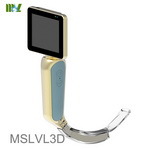 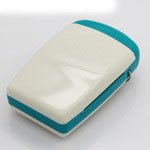 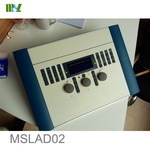 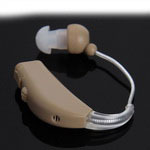 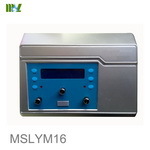 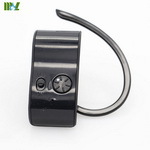 c) Manufacturer: Guangzhou Medsinglong Medical Equipment Co., Ltd.
g) The outer diameter of insertion tube applied to MSLVL5R-4, MSLVL5R-5, MSLVL5R-6 stands at 4mm, 4.8mm and 5.7mm respectively, with good insertion performance. 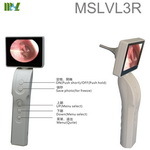 Working at an upward angle of 160°and downward angle of 130°plus a configured objective lens with FOV angle of 100°enables the Airway Mobile Endoscope to reach the observed position quickly and smoothly, and discover the lesion in the end. 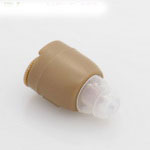 h) The operation portion of Airway Mobile Endoscope is wholly covered with plastic full of freshment. 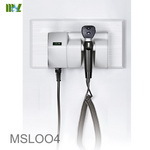 i) The Airway Mobile Endoscope has great depth of filed, wide visual angle and circular field of view, making it possible to fully get clear images within the range of 3-50 mm without missing even a tiny lesion.